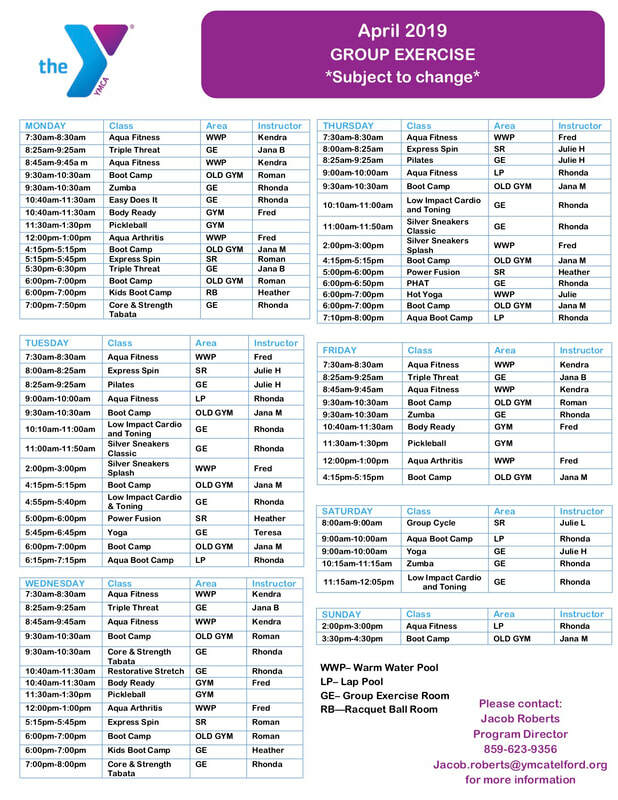 Check out our Group Exercise Schedule!! ​If you're interested in checking out our classes, contact us today! !